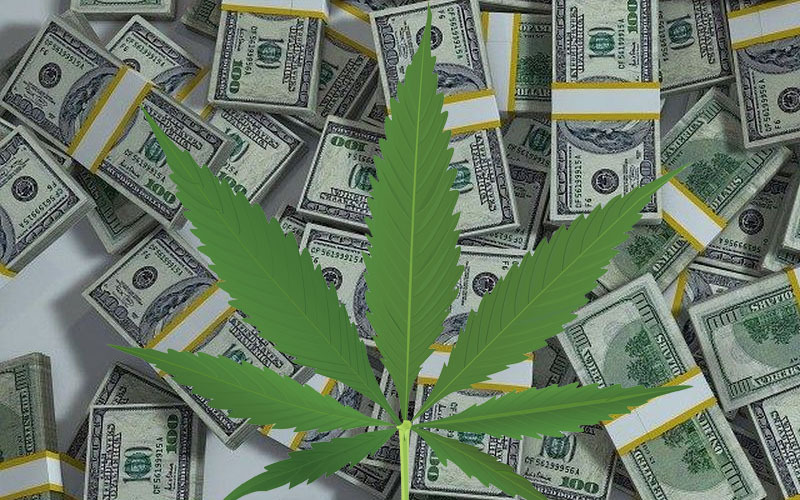 The month of April, while it’s only been a week or so, has shown some stability in the marijuana stock market. The month did start out slightly volatile, but it seems as though things have begun to calm down as we move toward the latter half of the April. 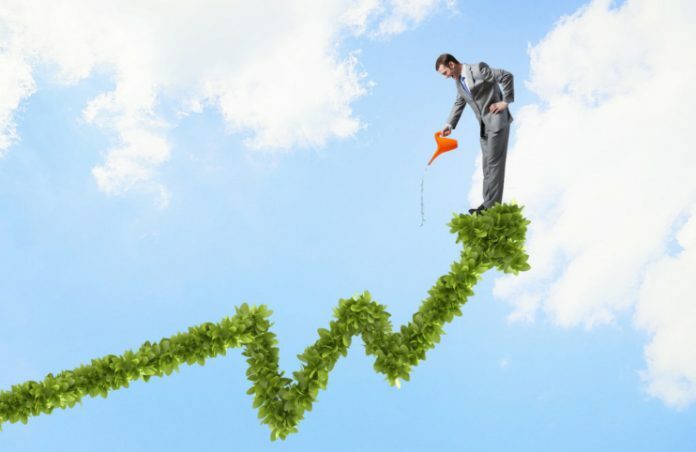 Some stocks have begun to show more potential for the future of the industry than others, with a large amount of the focus geared toward companies that produce the raw substance. Some projections have shown that cannabis could reach as much as $75 billion in global sales by the year 2030, which means that we still have a long way to go. Next Green Wave (NXGWF) (NGW) is one of the leading vertically integrated producers of high-grade cannabis. The company has the majority of their operations based out of Coalinga, CA while their headquarters are in Canada. The positioning of their grow operations helps to illustrate the amount of demand that they could see in the near future. Given that the Californian marijuana market is the largest in the world, and they are centered right between Los Angeles and San Francisco, it seems as though they are poised to take advantage of the future of this burgeoning market. The company recently announced that they have acquired 100% of the California-based company, SDC Ventures, LLC. For those who don’t know, SDC Ventures is one of the leading premium producers of cannabis products. They currently have as many as 45 THC and CBD based brands that are able to reach over 25 million people in terms of influencer status. Leigh Hughes, CEO of Next Green Wave stated that “The SDC team shares our vision and provides expertise that is synergistic to that of Next Green Wave – to be the number 1 cannabis consumer products goods company in California.Not only does this acquisition give us an array of premium brands associated with key world-renowned influencers to penetrate global markets, it also gives us increased distribution with revenues from sales, along with direct to consumer reach, relationships and specialty extraction methods.” All in all, Next Green Wave seems like a solid company to watch for the near future. Aleafia Health (NASDAQOTH:ALEAF) is another producer of cannabis which works more on the medicinal side of the industry. The company acquired Emblem which gives them the position to have as many as 40 health clinics that treat upwards of 60,000 patients to date. The two brands are working to create a vertical business model that would allow them to have high margins on the cannabis they produce, as well as on the retail side of the operation. With the new partnership, they have stated that they could potentially grow as much as 140,000 kilograms of cannabis per year when operating at full capacity. Aleafia Health may not be in the top ten of companies talked about in the cannabis industry, but they definitely look like they have a large amount of potential.